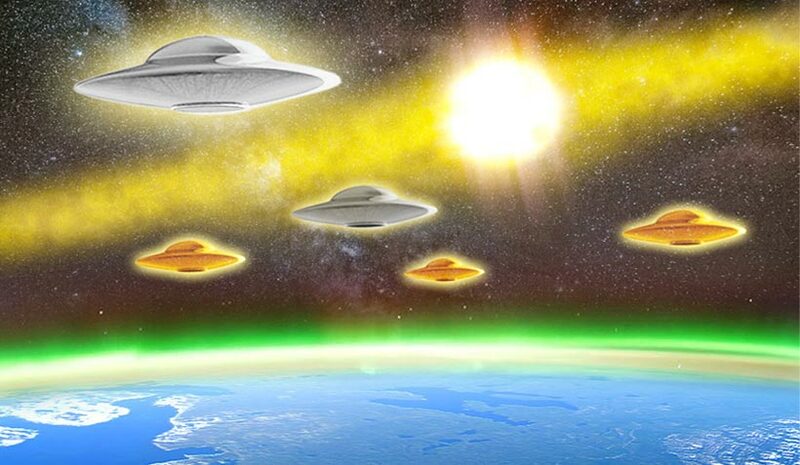 We are currently living a moments of a high risk of global war... on the one hand the photonic energy has greatly increased as a result of the approach of the Earth to the Galactic Centre and this is creating great benefits as well as a great acceleration in the mutation of the DNA of many people. But are we preparing ourselves for a real change or do we continue to believe that nothing is happening as the Earth and Solar System are undergoing a full transformation, continuously influenced by high frequency cosmic electromagnetic particles? Why do days now seem to be only 16 hours long? Have we realised that the time is shrinking or disappearing, circularly folding in on itself leaving only an empty space? Can we cope with this modification to space-time, which with each passing day will inevitably accelerate as humanity and the planet is entering a more subtle-ethereal stellar field or will our egos, and cruelties be more and more prevalent everywhere, due to our inability to know how to transform photonic energies for the good of raising the level of our DNA?